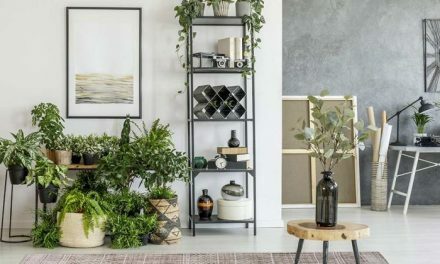 A conservatory is one of the most aesthetically pleasing rooms within a home especially in summertime, with natural light in abundance and beautiful uninterrupted views of the outdoors. However, the combination of expanses of glass can make this beautiful room challenging when it comes to maintaining a comfortable temperature. Either swelteringly hot with too much glare or really chilly in colder weather. A conservatory can often never seem to be ‘just right’. But it doesn’t have to be this way! 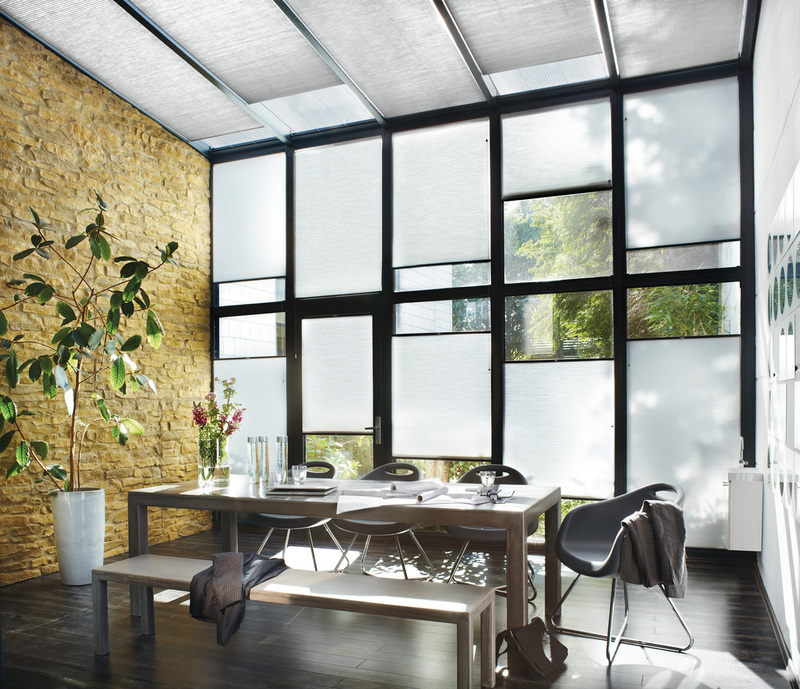 Duette® blinds bring a number of clever features to conservatories. 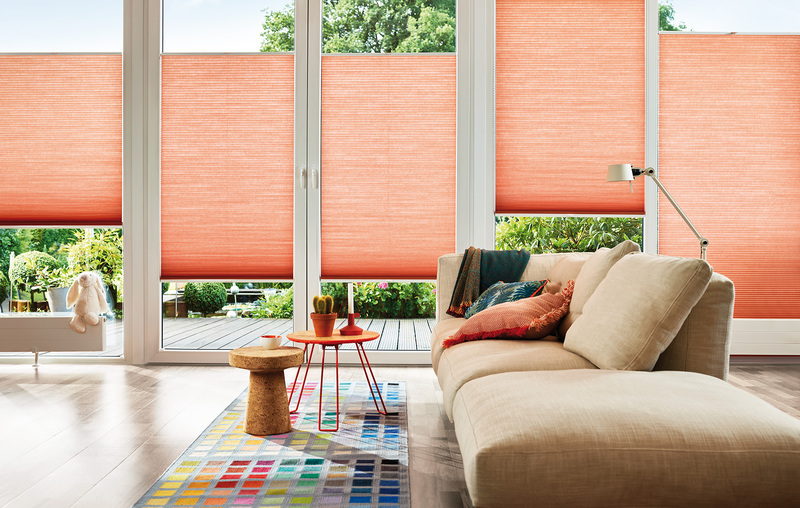 As well as looking great, Duette® blinds help to maintaining a constant temperature throughout the year and control light, deliver privacy and can also be automated. Conservatories can suffer from something similar to the ‘greenhouse effect’, where heat radiates into the window, diffuses, and cannot escape again, causing the area inside to become stifling. 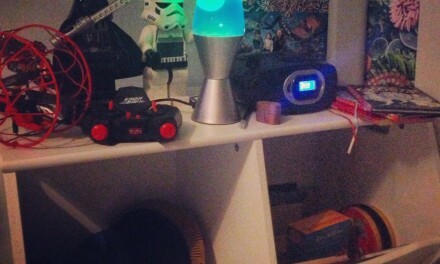 And in some cases rendering the room unusable at certain times of the year. 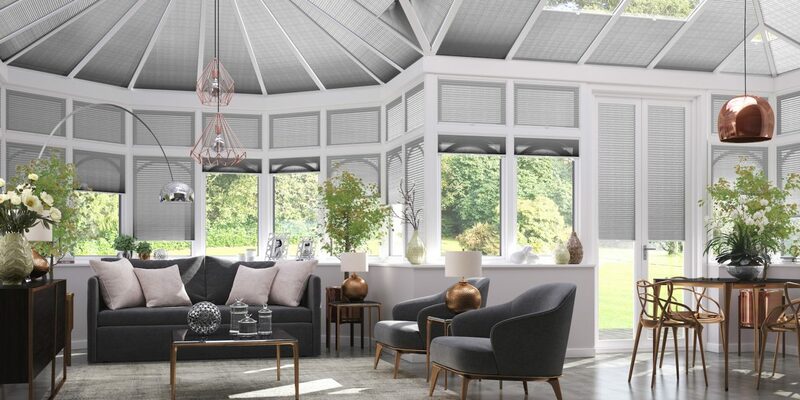 Kirsty Hunt spokesperson for Duette blinds, experts in conservatory blinds, offers this advice on how to prevent conservatories from overheating during the hot summer months. Bring on the heatwave! 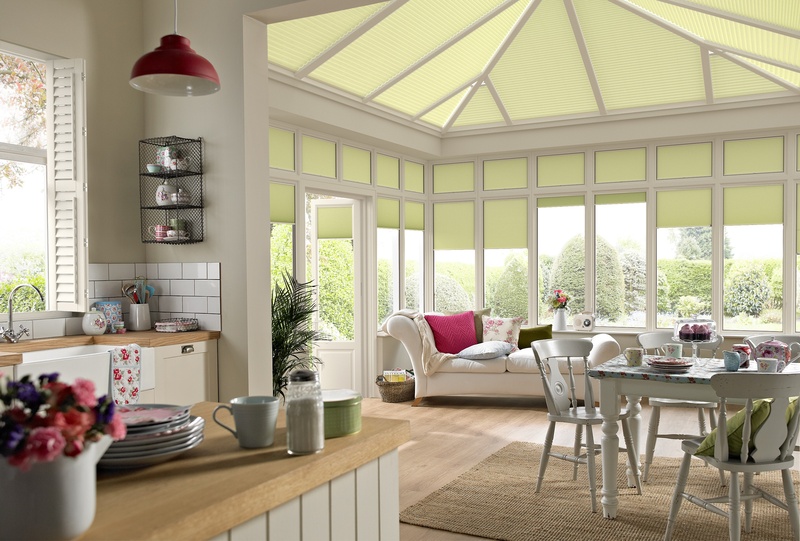 Duette® blinds can help to keep conservatories at a constant temperature throughout the year. Where Duette® blinds can cut heating bills in the winter by up to 25%, they can also shrink electricity bills in summer by reducing the need for costly electric fans or air conditioning units. 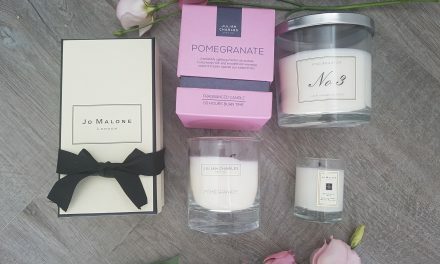 By keeping the temperature constant despite the season, they can make the conservatory what it should be – a cosy extra room in the house that you can use all year round. 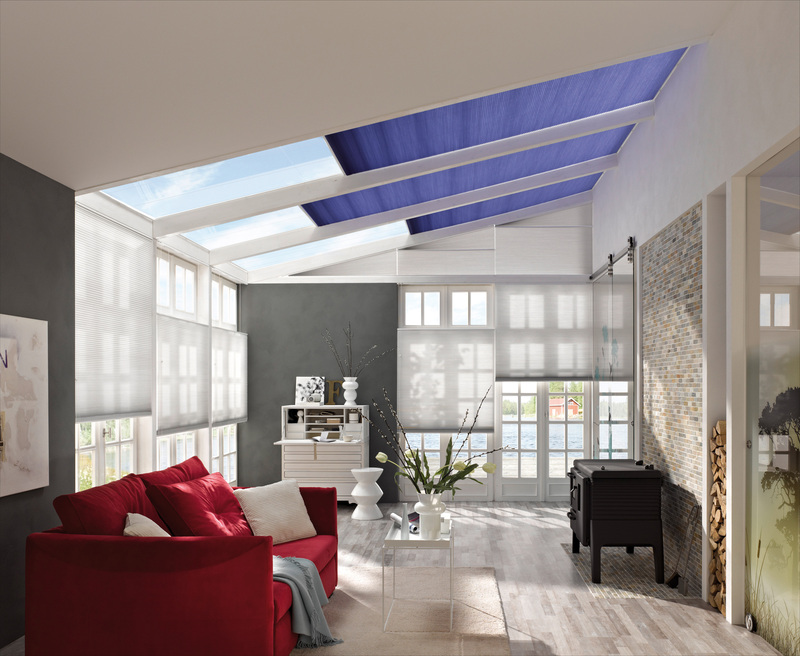 Duette® blinds can be operated with a top-down/bottom-up function, allowing homeowners to position their blinds to limit glare as the sun moves across the sky, yet still allow light to flood into the room when required and maintain views. 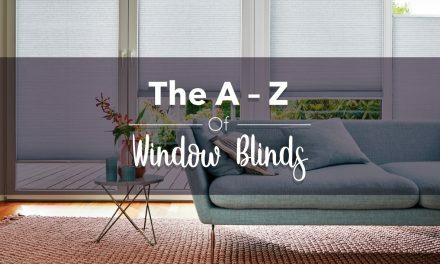 There are no exposed hanging cords, wires or visible cord holes with Duette® blinds, meaning homeowners can enjoy all the heat protection benefits but with the additional advantage of a neat and streamlined finish. Duette® blinds also come with easy LiteRise operation or are powered for child safety. 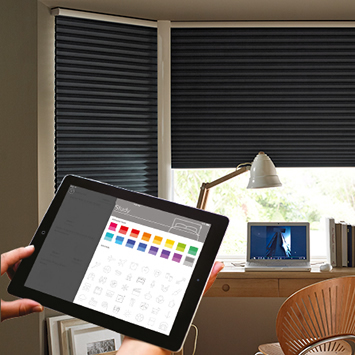 Duette® blinds can be operated with a PowerView® Motorisation system that allows multiple blinds to be operated via a smart phone, tablet or remote control. This is a must for conservatories where roof blinds and windows can be hard to reach. Duette® blinds approved installers provide a free, fully inclusive design and planning service – click here to arrange your free design consultation today.